ShowMeCables offers a variety of colored electrical tape. 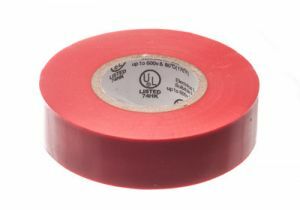 Hold cables in place and perform temporary repairs with proper tape to avoid electrical hazards. With hundreds of units in stock, our electrical tape is ready to ship today.